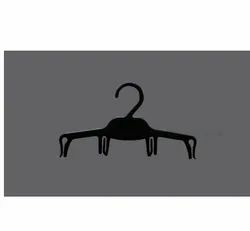 Our product range includes a wide range of bh-34 home textile hanger, pbh-18 home textile hanger, kit -1 step plastic hanger, pp-17 hanger hooks, bds plastic hanger and nc plastic hanger. Our company is the major in offering Home Textile Hangers to the clients. These Hangers are made by using top-notch material for providing desirable end results and made out of quality material and latest technology. The offered range is duly tested by the quality controllers on several parameters before the dispatch. These products are widely appreciated by the clients for ensuring supreme quality and smooth surface. Offered range can be available in various sizes and specifications. 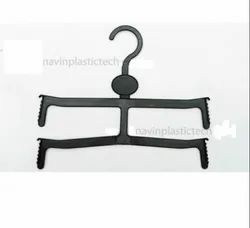 Our company is the major in offering Home Textile Hangers to the clients. These Hangers are made by using top-notch material for providing desirable end results and made out of quality material and latest technology. Offered range is duly tested by the quality controllers on several parameters before the dispatch. These products are widely appreciated by the clients for ensuring supreme quality and smooth surface. Offered range can be available in various sizes and specifications. 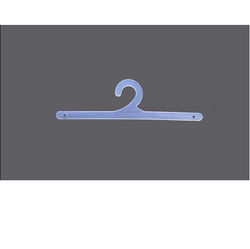 Our company is among the most sought-after offering Plastic Clothes Hangers to the clients. 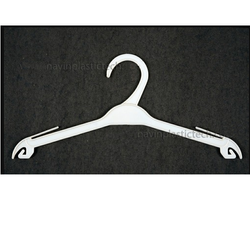 Plastic Clothes Hangers are widely demanded. The offered range is manufactured at modern production unit under the observation of seasoned professionals using premium quality raw material. These products are tested by quality experts on various parameters to ensure toughness at clients' end. Offered range can be modified as per the need of clients. 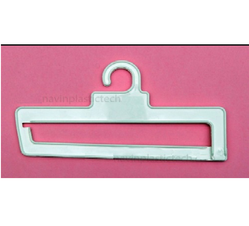 We are leading manufacturer and supplier a commendable variety of Multi-Pack Hangers. 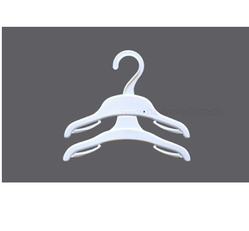 These hangers are manufactured using finest quality plastic and following latest trends of the market. 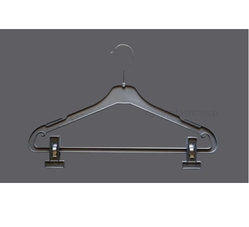 Demands of our hangers are increasing day by day owing to excellent finish and different size. Our company has achieved laurels in offering Lingerie Hangers to the clients. These products are precisely manufactured as per the set industry norms by utilizing the finest range of raw material and latest machine under the stern supervision of experienced professionals. Offered range is available with experts in plethora of specifications to meet the varied demands of the clients. 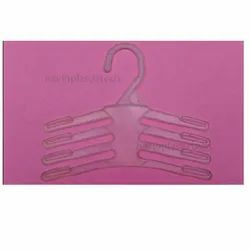 We specialize in manufacturing and supplying a qualitative range Multi Pack Hangers. We employ premium quality raw materials to develop these hangers and ensure durability and maximum weight tolerance capability of our hangers. 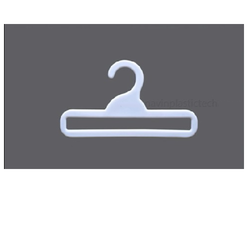 Our hangers are available in various attractive designs and shapes as per the demands of clients. 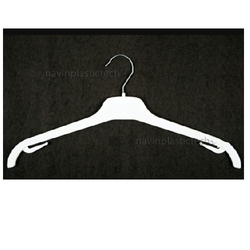 Besides, following the demands of clients, we provide them hangers in different specifications and styles. 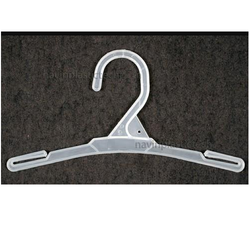 Looking for Plastic Garment Hangers ?